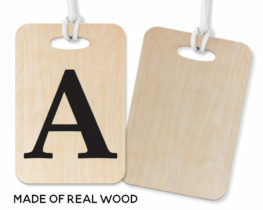 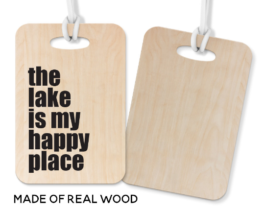 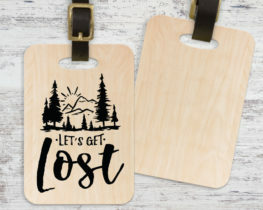 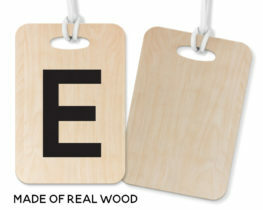 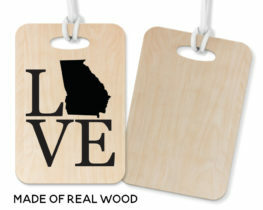 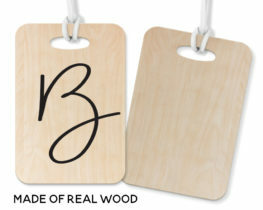 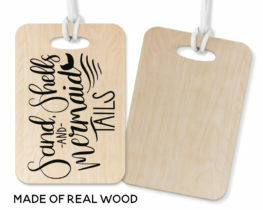 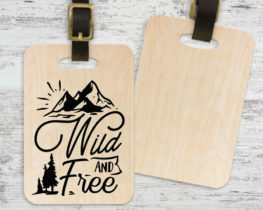 Rectangle 2.5″ x 4″ real wood luggage tag. 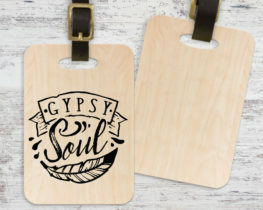 Include worm loop for hanging on bag. 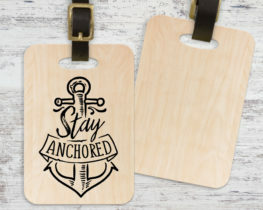 Will not fade or shatter. 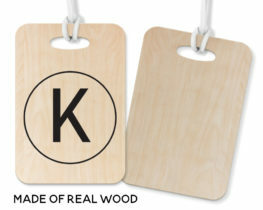 Blank on back.